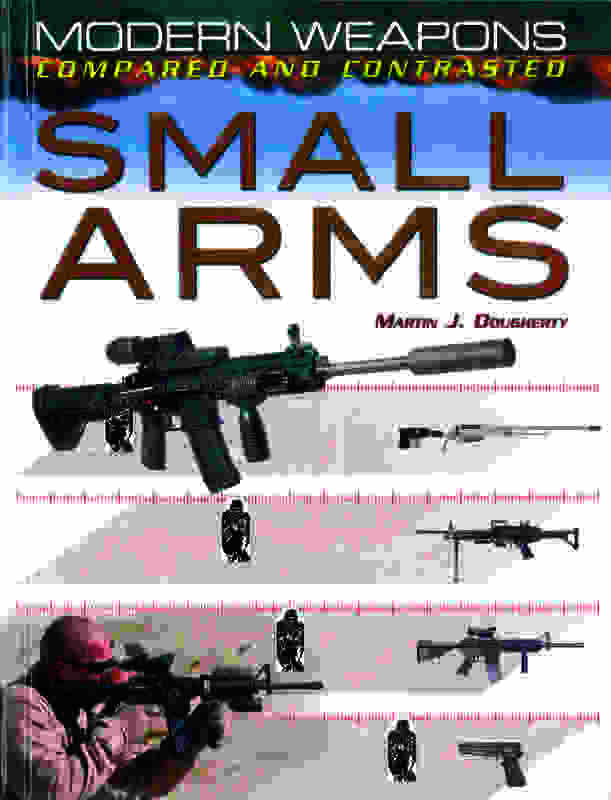 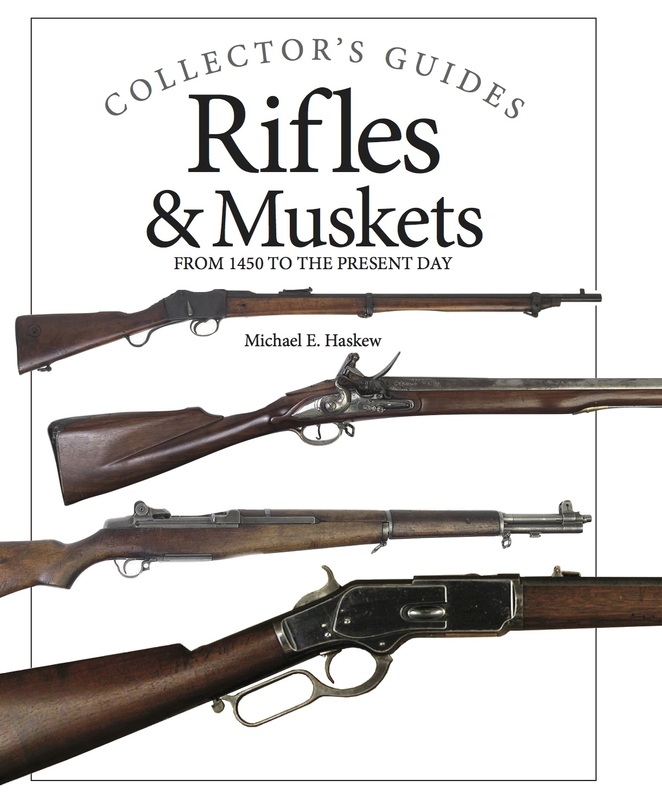 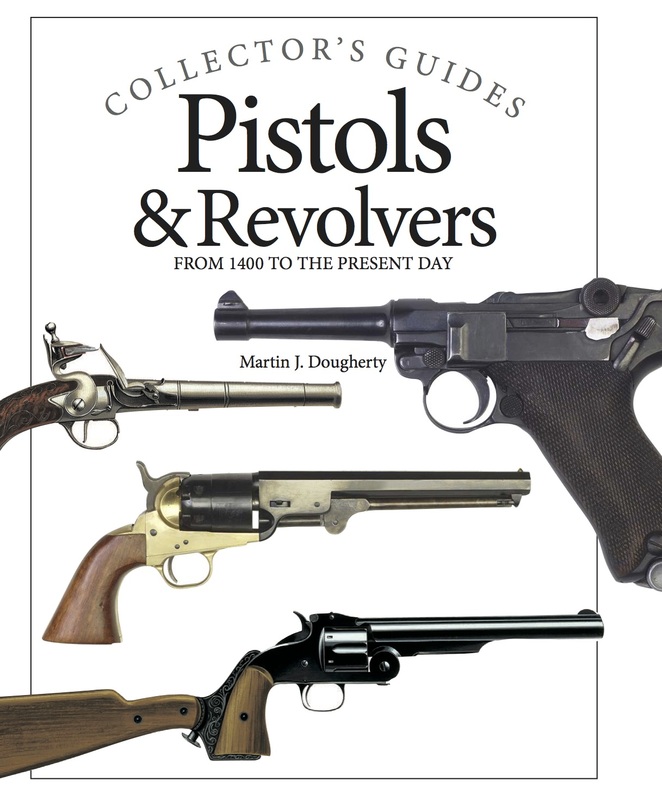 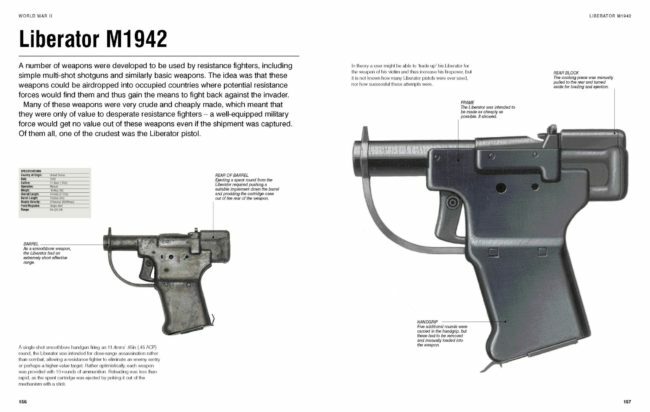 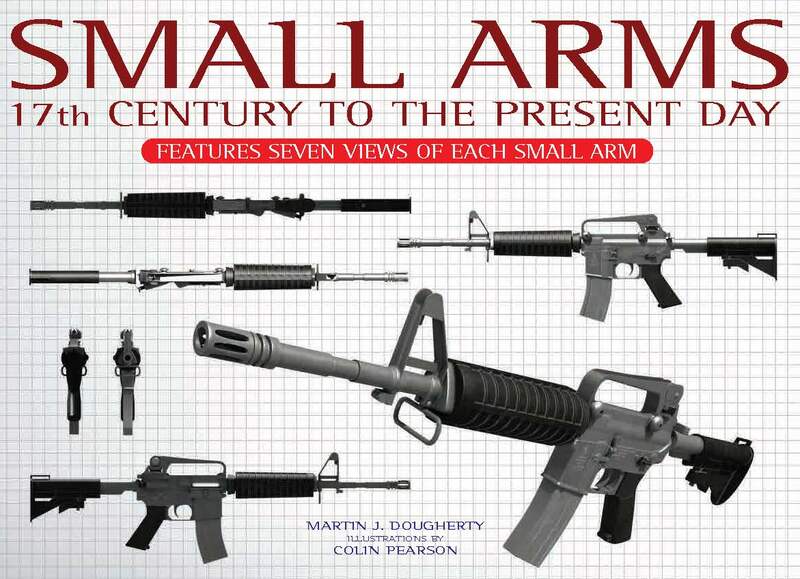 From the very first handguns of the fifteenth century to modern machine guns and rifles, Small Arms Visual Encyclopedia is a highly illustrated volume that examines all the significant small arms of the world, featuring the world’s most important handguns, assault rifles, shotguns, machine guns, and other more esoteric weapons. 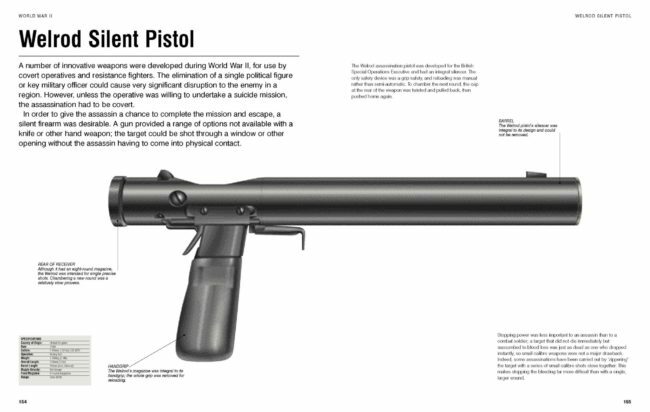 All the famous weapons of each type are featured, such as the M-16, Colt .44 Magnum and MG42. 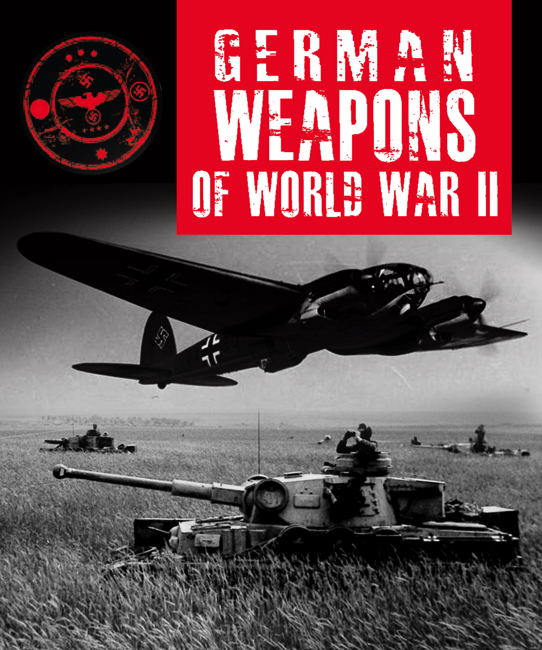 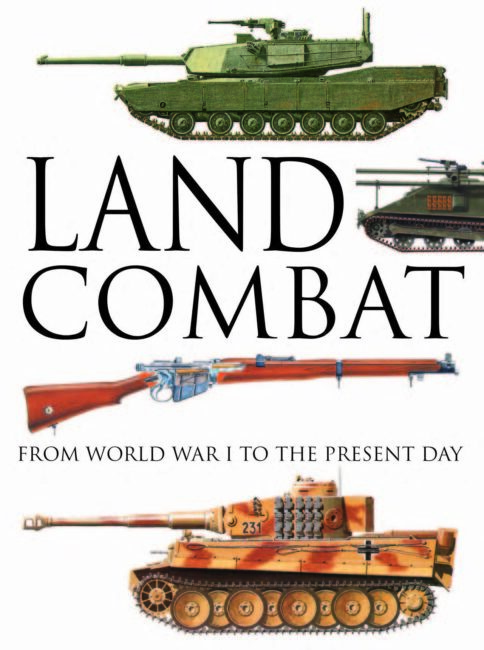 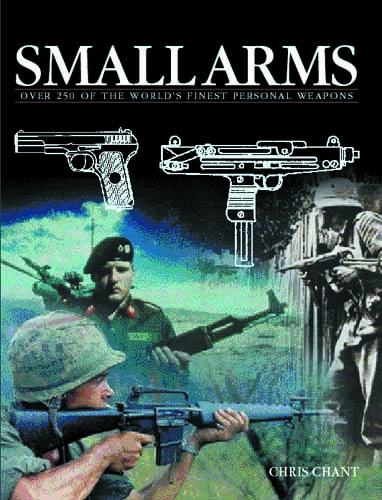 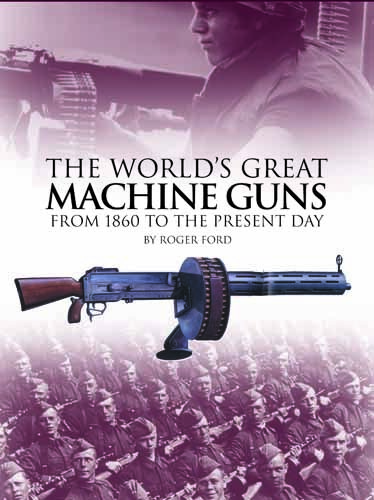 Arranged chronologically, each featured small arm is illustrated with an excellent fullcolour artwork, showing the weapon in great detail with specifications tables that list country of origin, weights, dimensions and calibre (with all weights and measures provided in both metric and imperial). 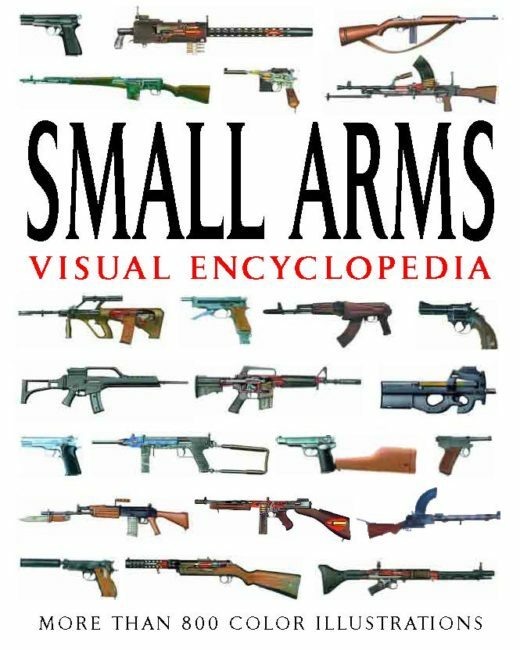 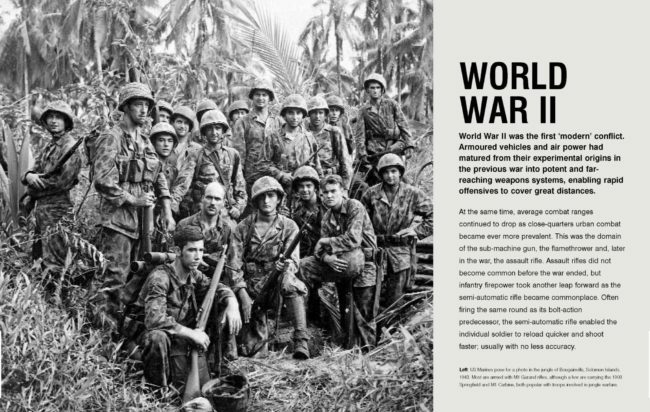 With more than 800 outstanding colour artworks, Small Arms Visual Encyclopedia is a comprehensive and accessible reference work that will appeal to anyone with an interest in small arms.